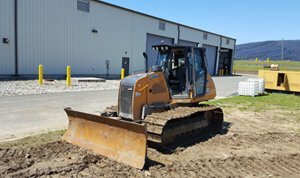 GeoLogic Computer Systems provides machine guidance and control software for a variety of earthmoving industries. Tools to optimize compaction, build to plan and provide reporting to management. Solutions for a wide variety of agricultural water management needs. 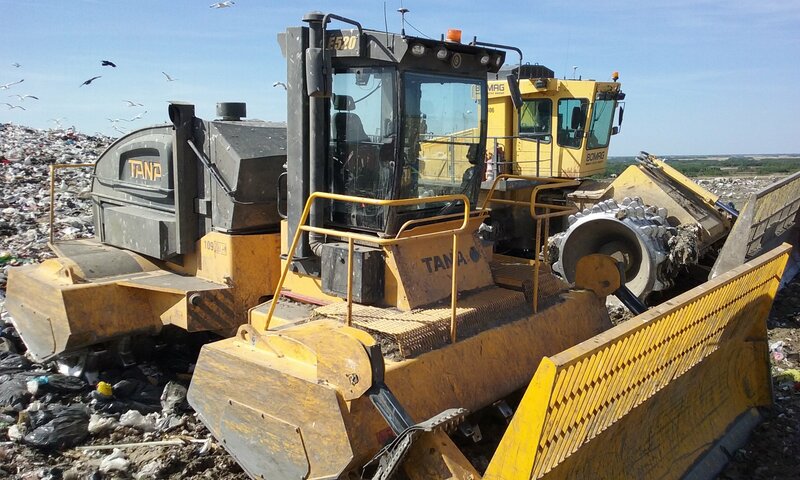 Suitable for a wide variety of earthmoving projects. Tools for surveying, point-finding and stakeout to compliment the contractors’ needs. 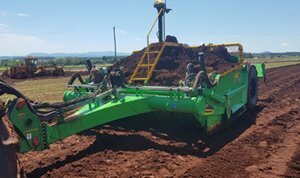 Earthmoving software for the Agricultural, Construction, Surveying and Landfill industries. The GeoLogic Orion™ System is powered by GCS:Density, the most advanced landfill software on the market. 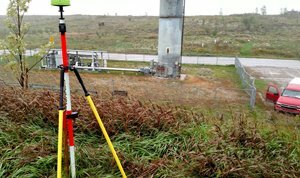 Rapidly map fields and locate objects with GCS:Topo. 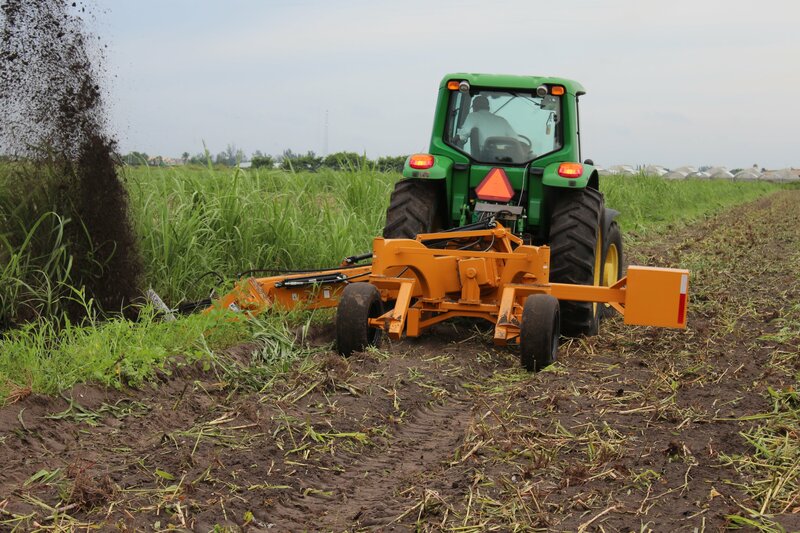 Lay tile using self propelled tile plows or towed farm plows. Control surface water to increase yields, reduce the loss of nitrogen, phosphates and potassium and keep fertilizer where it belongs. 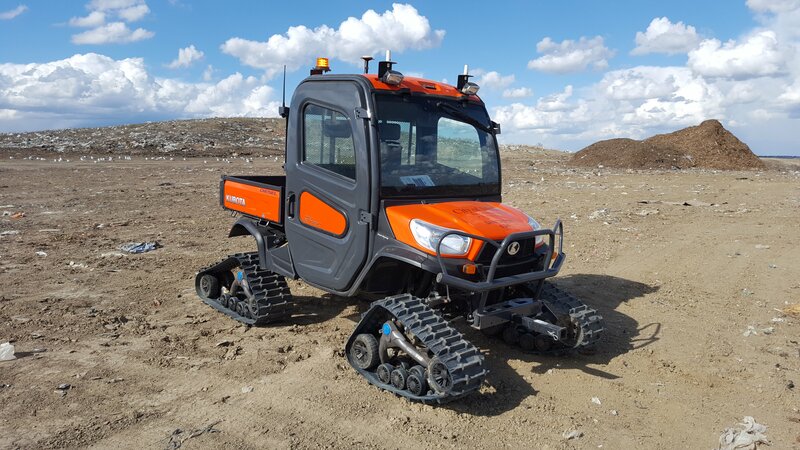 Accurate machine controlled grading and earthmoving using RTK/GPS. Using GPS and machine control to implement complex shape and grade plans that eliminate standing water and improve irrigation. 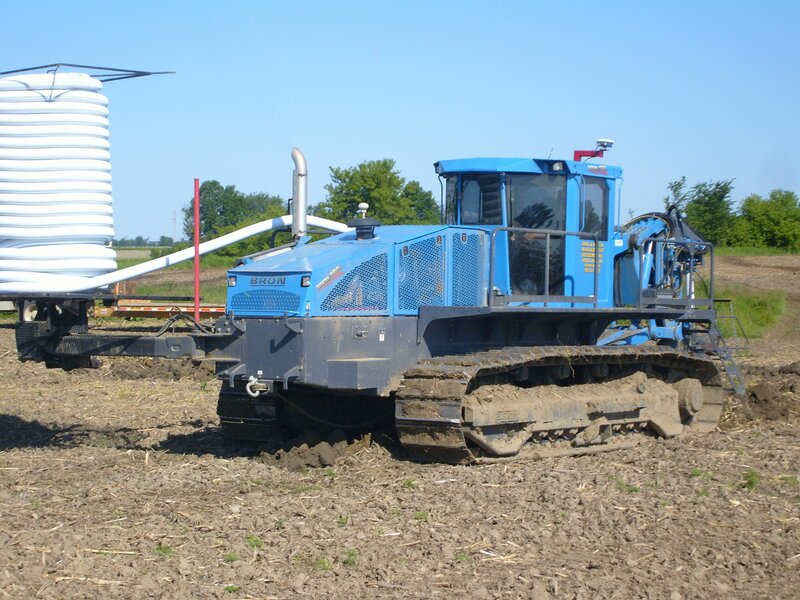 Land leveling guided in real time by GPS at a low cost. GeoLogic Computer Systems was established in 1996 and developed its first GPS-based construction product in 1998. 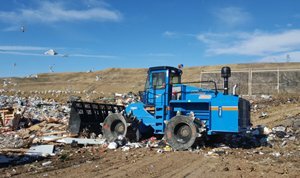 In 2012, GeoLogic developed the GeoLogic Orion™ system, its latest landfill GPS system. No other software available offers the features, support, and ease of use to its customers at such a low cost. © 2019 GeoLogic Computer Systems. All Rights Reserved.